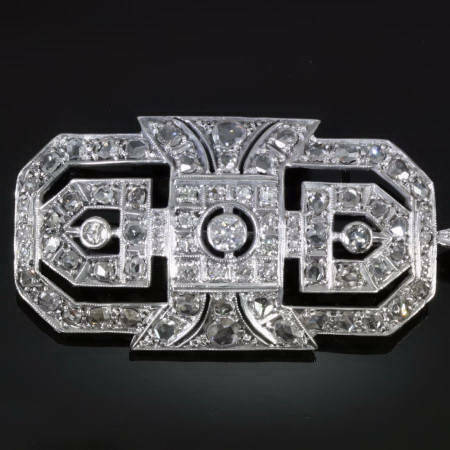 Items from the Fifties and the Roaring Twenties are in special demand now. Movies and programs like The Great Gatsby and Boardwalk Empire are turning public attention to the 1920s, while serials like Mad Men bring attention to the Fifties and Sixties. 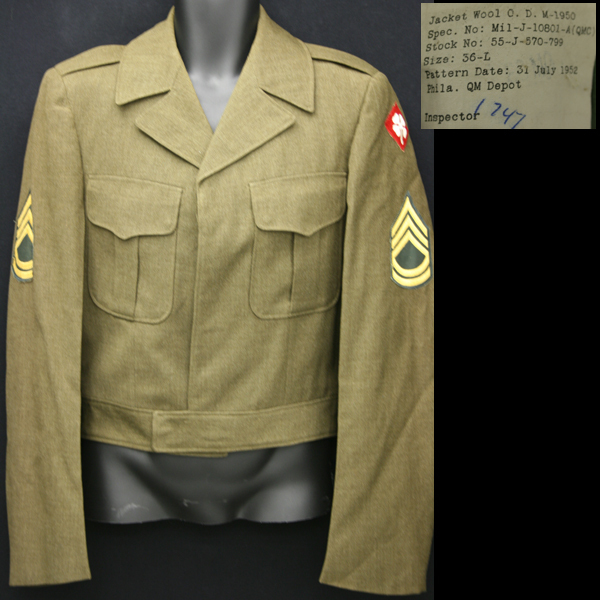 Wedding gowns and military uniforms are often sold at vintage stores. Should you sell those old clothes to a vintage store? Among the house full of Stuff you have to deal with, there is certain to be a good deal of clothing. Much or most of it will be old. Vintage clothing stores buy old clothes, but probably only items that are at least 25 years old. 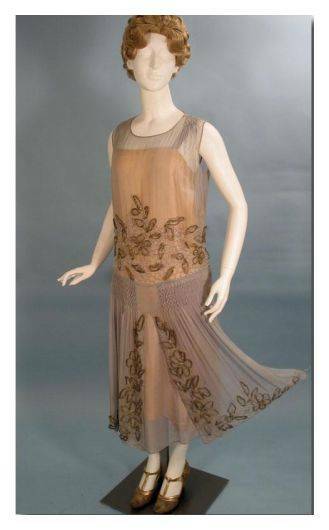 The terms aren’t written in stone, but “vintage” usually refers to clothing more than 25 years old and “antique” usually refers to items from the 1920s and older, like the dress pictured here. If you have clothing and accessories that seem to qualify, start by making an appointment with a local vintage clothing shop owner to show what you have. Don’t bring photos; bring the clothing. Condition counts. If it isn’t wearable today, it has little value. That doesn’t mean it has to be perfect, but large stains and torn lace will reduce the value hugely. The buyer will likely make you an offer on some of the pieces you bring, and she (it is usually a she) can advise you on the others. As always, two shops are better than one, so you can take the best offer. 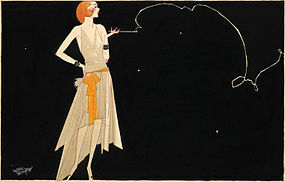 Vintage clothing and accessories sell on eBay, if you have the inclination. Tedious but profitable. The danger is customer unhappiness when they have the item in hand, so it’s best to scrupulously disclose any stains, tears, yellowing, or imperfections. It would be no surprise to come across a collection of high school and college yearbooks when working through an inherited estate. Rather than throw them out, consider reuniting them with their school. Most colleges and universities are delighted to have old yearbooks donated. Graduates whose original copies have been lost or destroyed sometimes ask for replacements and are grateful when the school can comply. And it could be that the college was lacking that particular year, or had very few copies and wanted more. It doesn’t take a moment to email the school’s development office to find out. Private high schools, prep schools, and boarding schools fall into this category too. 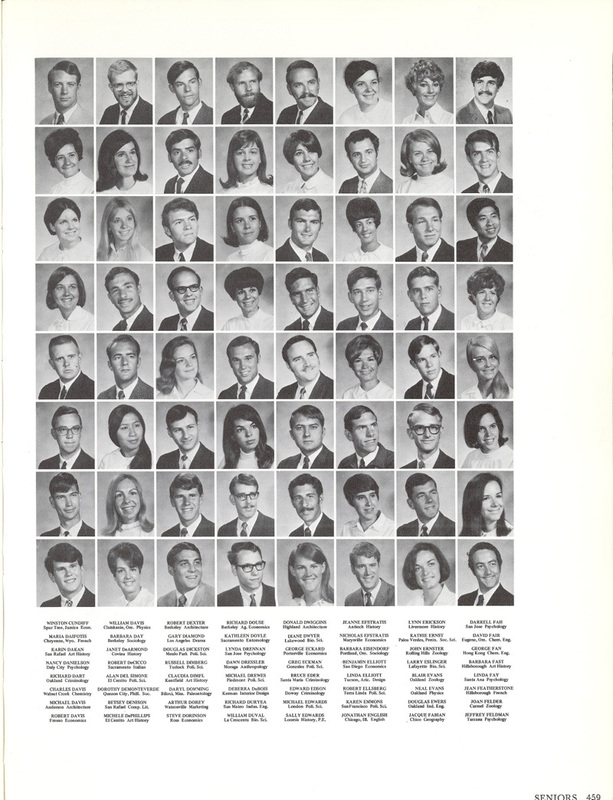 Public high schools are seldom equipped to accept or store old yearbooks, but you could inquire. I was looking through my father’s very old college yearbooks from the U.S.M.A. at West Point this weekend. Some had belonged to his ancestors and were passed down through the generations. The oldest ones date from the mid-1800s, are leather-bound, enormous, and weigh a ton. He’s planning to donate them to West Point’s museum. Most yearbooks aren’t that old, but you never know what you’ll find. 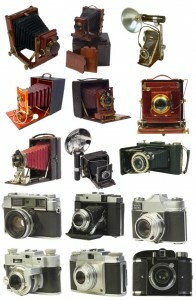 Old Cameras and Equipment: What to do with that Stuff? Even in these days of cell phones with cameras, some old 35mm cameras have modest appeal. Goodwill will take them off your hands if you can’t sell them online or in a Trading Post. A camera shop might buy an old 35mm camera for a very modest amount (and some few models could bring up to a couple hundred dollars), but your best bet is to find a high school where photography is taught. Donate your camera and its accessories to the teacher for a student to use. If you can connect with a student at the beginning of a semester before the course has started, you might be able to sell your camera. Camera clubs might have an interest. But all this effort is likely to get you nothing more than a few dollars, so the donation route may be preferable. If you’ve inherited any old 110 or 126 cameras, throw them out. Millions were made in the 1960s and no one wants them today. Even if they did, no one is making the film. Check inside the cameras first for film—maybe there are some very old surprises waiting to be developed, although it will be hard to find a developer. Very old camera equipment can be examined and evaluated at a camera store, where they will know if it has any appeal to a collector or a museum.